One of our new homes in the Fairfax Village neighborhood. 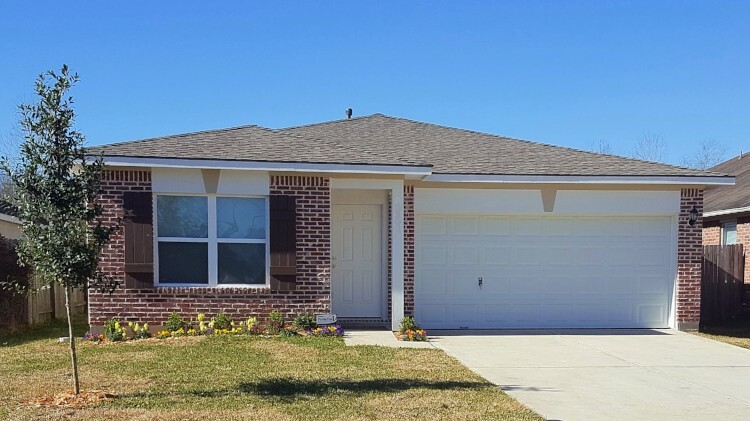 This home was built using brick from a deconstructed house in Houston! 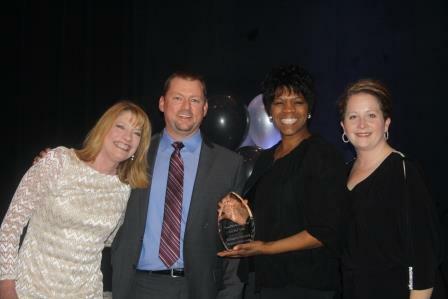 Cy-Fair Houston Chamber of Commerce names Habitat for Humanity Northwest Harris County 2015 Non-Profit Businesses of the Year! 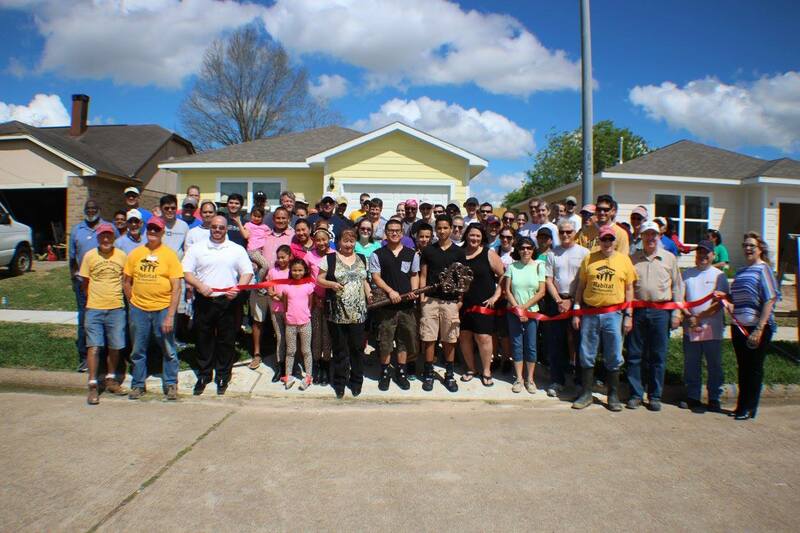 A big thanks to all of those who chose to partner with us and our homeowner to make her dream a reality! Many hands make light work at Habitat! Thank you everyone for coming out! 1... 2... 3... GO, GO, GO!!! No detail is to small!